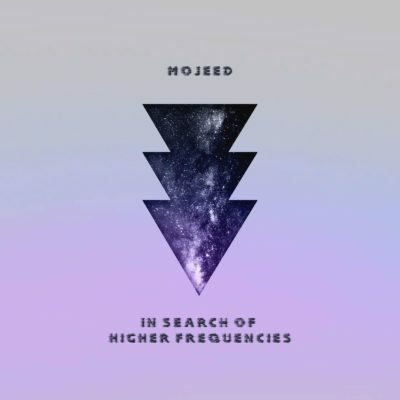 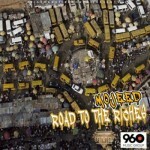 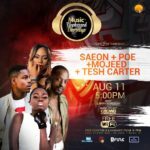 The highly anticipated ‘In Search Of Higher Frequencies’ by Mojeed is now officially out! 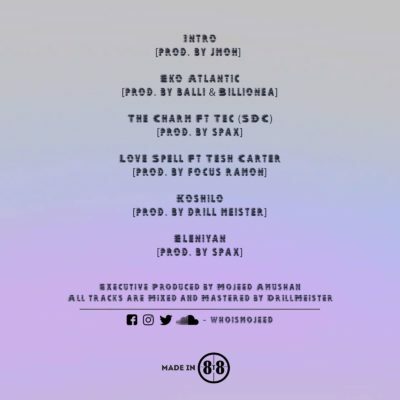 Go cop it now! 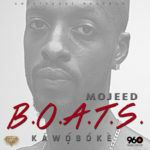 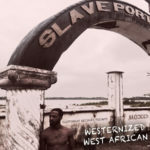 3 years ago, the critically acclaimed mixtape titled Westernized West African was released, and brought Mojeed a lot closer to the ears of listeners around the world, t marks the 3 year anniversary and Mojeed is celebrating with the release of his highly anticipated EP, “In Search Of Higher Frequencies” #ISOHF. 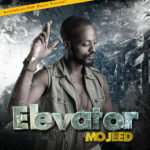 It’s a 6-track EP filled with good vibes and humble messages from the witty/lyrical maestro himself, Mojeed Baba, the music can be found across all music platforms worldwide, Music Plus, iTunes, Spotify, Tidal, Soundcloud and all other digital platforms. 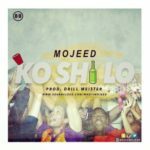 Please download, share, and feel free to leave comments as you feel.